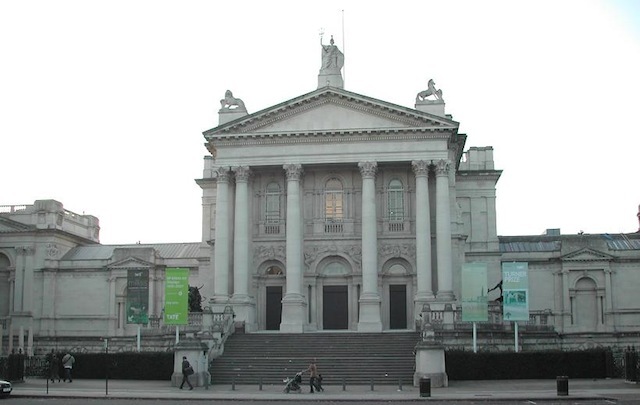 In January, many were surprised to find that BP’s controversial sponsorship of Tate Britain represented a relatively small slice of its overall funding. Between 1990 and 2006, the oil giant gave the institution just $5.7 million — leaving many to wonder why the museum would associate itself with the corporation so strongly for so little in return. Despite the backlash it received, the Tate defended BP, calling it “one of the most important sponsors of the arts in the UK.” But how could that be? The Guardian recently offered a fairly in-depth explanation. 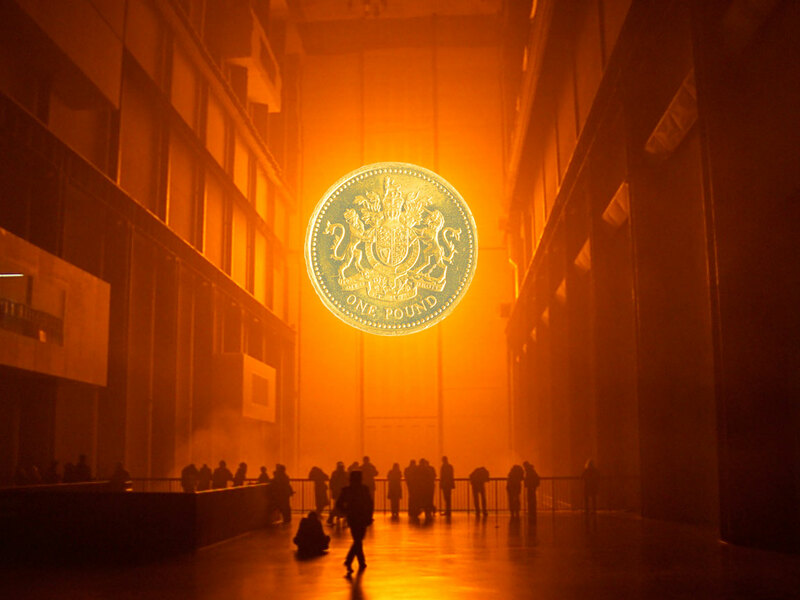 It looked at the 2013–2014 accounts of 10 top arts organizations in the UK — all which receive between $23 million and $67 million a year in central government subsidies — and asked them how much they get from their sponsors. The results suggest that corporate sponsorship across the region is impressively, well, unimpressive. The total value of sponsorships at the institutions they contacted ranged from about $247,000 to $6.1 million. As a sampling of what the newspaper found, sponsors contributed just $4.57 million of the British Museum’s $220 million in funding, $3.4 million of the $189 million the National Theatre got, and a mere $503,000 of the Royal Shakespeare Company’s $94 million share. That means that a company like Shell was able to pay just $382,000 to have its name plastered across the signage at the National Gallery’s recent blockbuster Rembrandt show, while Hyundai was able to seal a $7.6 million sponsorship with Tate Modern’s Turbine Hall that will see its gallery installations branded as Hyundai Commissions for the next 11 years. Considering the corporate social responsibility benefits, such fees are a relatively small price for multi-national companies to pay. But there’s a caveat. More and more museums are folding corporate sponsorship into the category of “fundraising”; and between 2013 and 2014, fundraising as a source of income in the cultural sector rose by 15% from $195 million to $727 million. We can’t for sure know how much money such institutions are receiving from companies, though it does seem to appear that corporate sponsorship really isn’t as big a deal as it once seemed. Claire Titley, Arts Council England’s director of philanthropy, told the newspaper that past surveys have showed sponsorship “wasn’t a particularly booming market,” while the council’s former chief executive Colin Tweedy said it’s definitely becoming less important. “A lot of individual arts bodies say they really don’t bother with corporates any more, the sector is beginning to drift away,” he said.